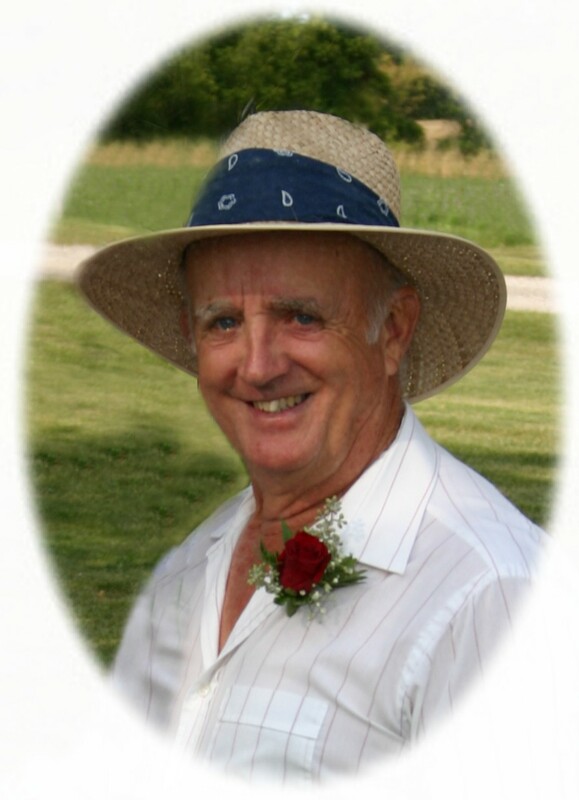 Passed away peacefully on Wednesday, September 4th, 2013 at the Ross Memorial Hospital, Lindsay in his 81st year. Beloved husband of Barbara for 57 years. Loving father of Susan Downing (Doug Stephenson), Doug (Karen), Julie (Larry Moynes), Fred (Sherry). Grandpa of Philip, Claire (Ryan), Darryl (Christi), Adam (Tracy), Chris (Jocelyn), Jenny (Mark), Jeremy (Danielle), Ken (Lynn), Justin (Ashley) and Sarah and loved by his Great Grandchildren. Survived by his brother Henry Downing (Betty). Predeceased by sisters Bessie, Myrtle and Jean. The family will receive friends at Parker Funeral Home, 19 Moose Road, Lindsay on Saturday, September 7th from 2:00 pm - 4:00 pm and from 7:00 pm - 9:00 pm. There will be a private family service and interment at Little Britain Christian Cemetery. If desired, in memoriam donations to the Canadian Cancer Society or Heart and Stroke Foundation would be appreciated by the family and can be arranged by Parker Funeral Home, 705-324-1988. Online condolences may be made at www.parkerfuneralhome.ca.